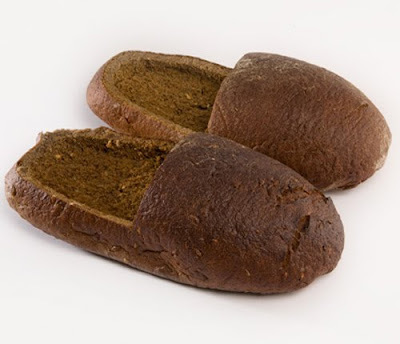 well what can I say...cute, ingenious, perfect to take breakfast, there's only a problem, what happen if I have to go to market and the dogs of my neighbors chase me? 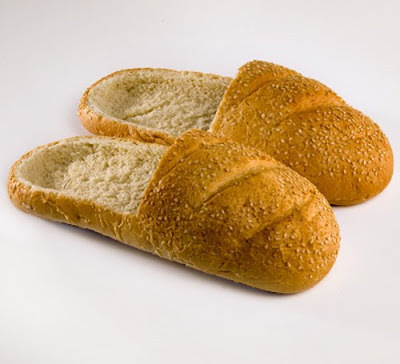 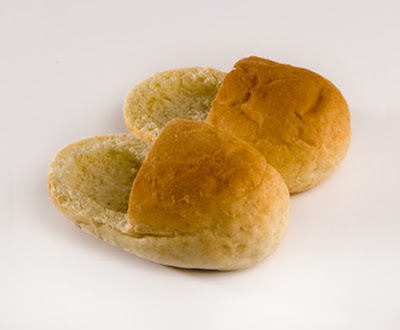 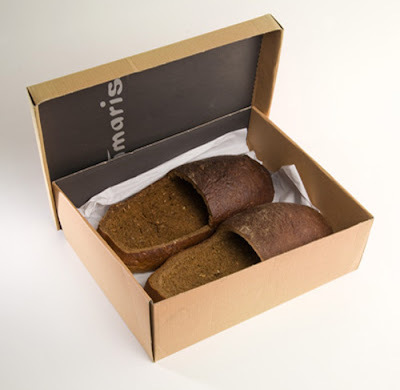 Ha ha what a funny shoes, it will be perfect to have one pair of these at home 'cause bread is so soft. 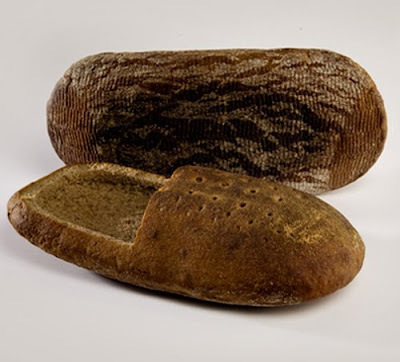 The person who design these is so creative. 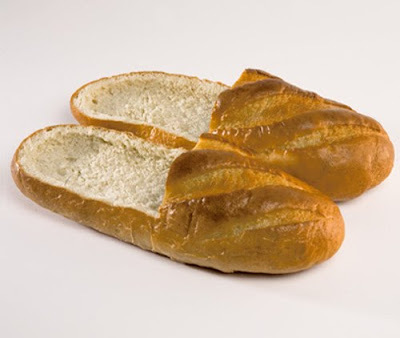 So funny shoes I think that i could not eat it never...Will be a weird experience.imagine somebody eating his slipers..